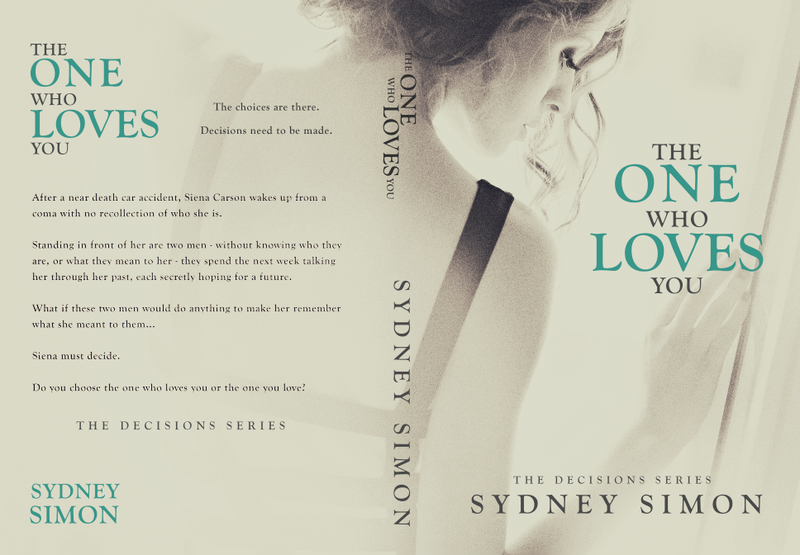 The One Who Loves You by Sydney Simon sounds pretty good. Check out the synopsis below. It's going to be a tear jerker or a good mind f*ck...or a little of both. We will see...not sure when this is going to release. Enter to win a 25.00 Amazon gift card.